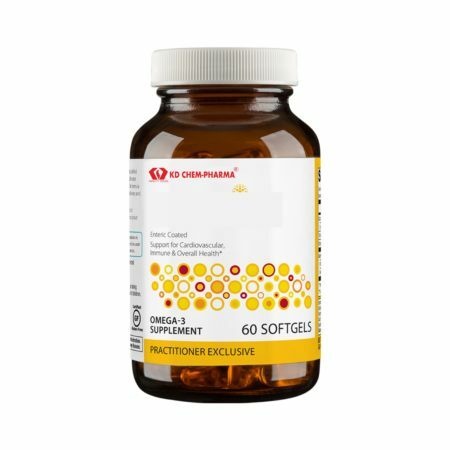 Triglyceride Form Advanced Support for Cardiovascular System, Immune & Joint Health features a concentrated, purified source of pharmaceutical-grade omega-3 fatty acids from sustainably sourced, cold-water fish. 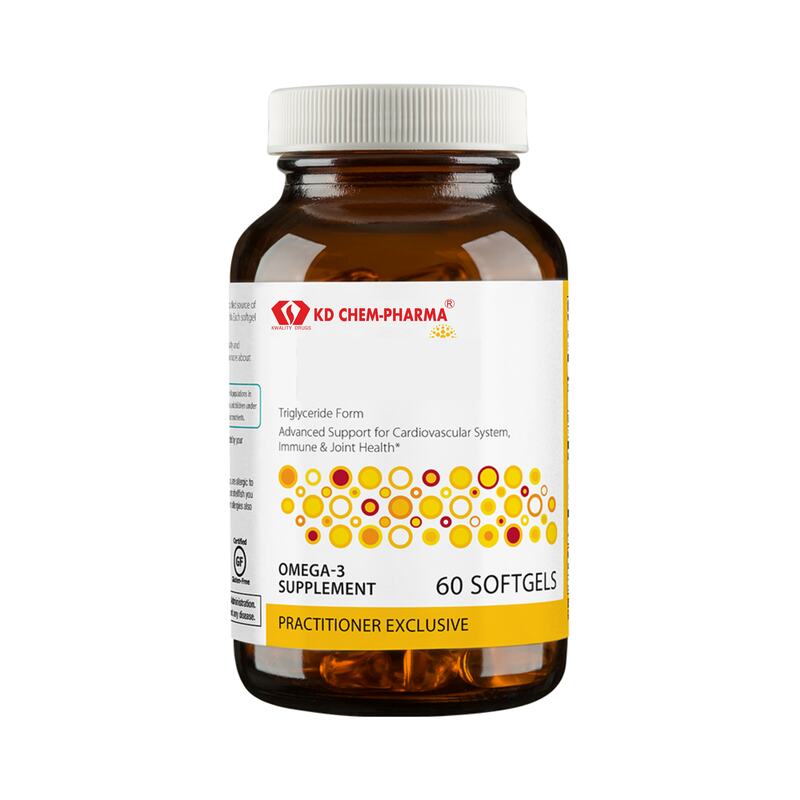 Each teaspoon provides a total of 600 mg EPA and 600 mg DHA as triglycerides. Ingredients: Omega-3 fish oil [fish (anchovy, tuna, sardine, and mackerel)], natural lemon flavor, rosemary extract, ascorbyl palmitate (antioxidant), and mixed tocopherols (antioxidant). Contains: Fish (anchovy, tuna, sardine, and mackerel). 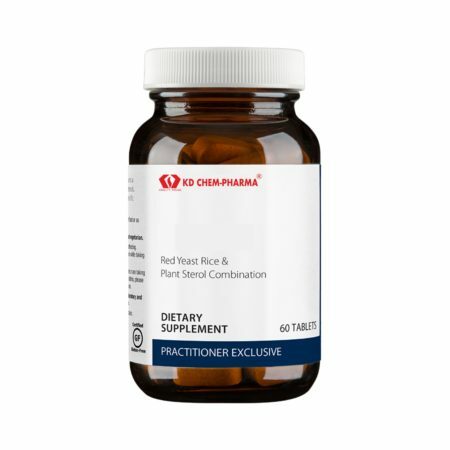 Directions: Take one teaspoon 1-2 times daily or as directed by your healthcare practitioner. For children, use as directed by your healthcare practitioner. Storage: Refrigerate after opening and use within 90 days. This oil may become cloudy when refrigerated, which is normal and does not alter product efficacy.